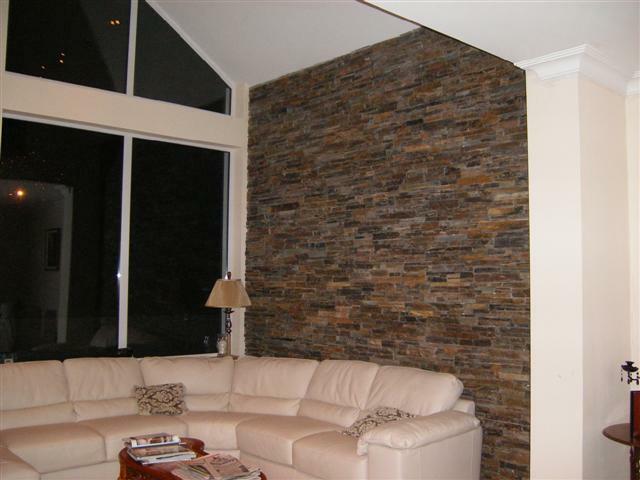 to your home interior with the use of stone cladding. Today cladding supplies offer far more choice with options like natural stone which is now far more accessible in terms of price. With the availability of high quality natural stone you will achieve the authenticity you are hoping for from your interior project. 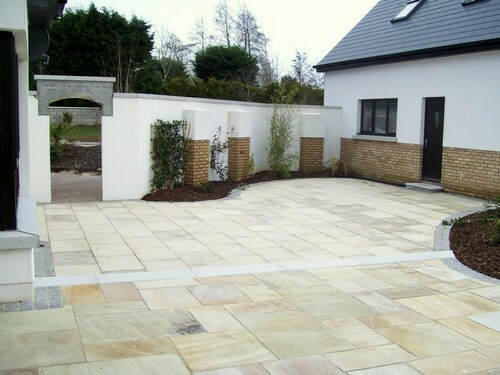 completely maintenance free, stone paving comes very close. With a minimal amount of care, patios made from paving stones like granite, limestone or sandstone will look and function well for generations. Choosing the right paving for your location and ensuring that it’s properly laid is the key to success. Poor installation can result in uneven settlement and cause the paving slabs to separate, crack, chip or break.